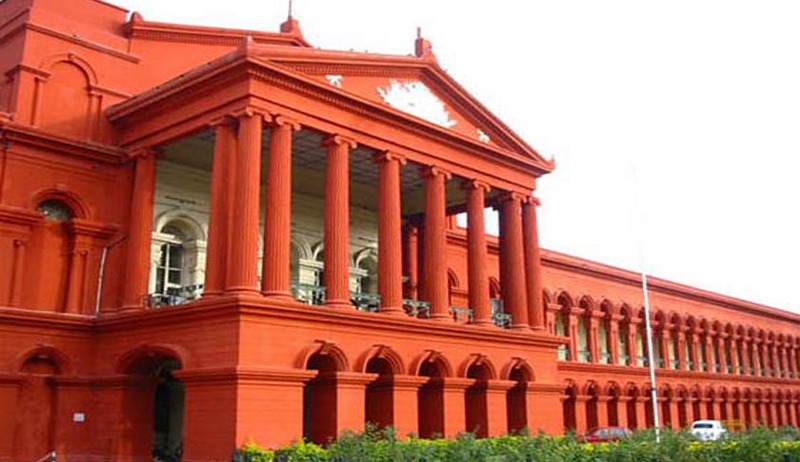 Karnataka Judicial Service has invited online applications from the members of the Bar (Practicing Advocates) for appointment as District Judges by Direct Recruitment. Must be practicing as an Advocate in the High Court or in a Subordinate Court on the last date fixed for receipt of applications and must have so practiced for a period not less than SEVEN years as on such date. All the applications must be submitted online .Click here to apply.